An installation of 35mm film photography exploring themes of Nostalgia, Memory and Experience. Using expired rolls of film and vintage cameras, we seek to explore the ways in which a photo can take you back in time, through subject, outlook and process. Come and be transported through blurred hazy visions of the past.. 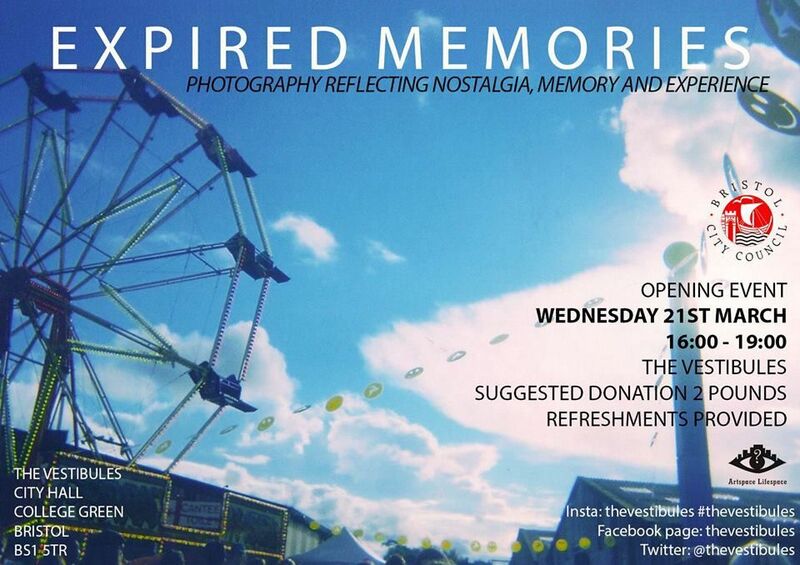 This exhibition is the result of a collaborative photography project involving students of UWE Bristol.